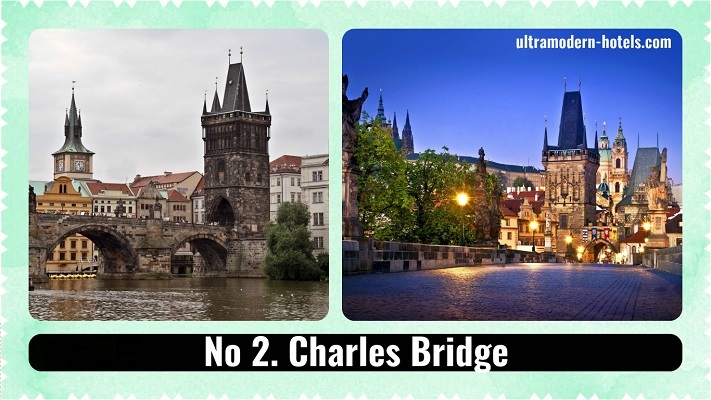 Top-5 best sights of Prague. What to see in one day? Prague – is one of the largest cities of Central Europe and the centuries-old capital of Bohemia. These are bridges, churches, gilded towers and church domes, being reflected in the waters of the Vltava river for more than 10 centuries. This is the medieval center with cobbled streets, hardly suffered during the Second World War. You simply fall in love with the best sights of Prague and come back again and again to see them. The name speaks for itself: the most outstanding architectural, cultural and other historical monuments are situated in this part of Prague. 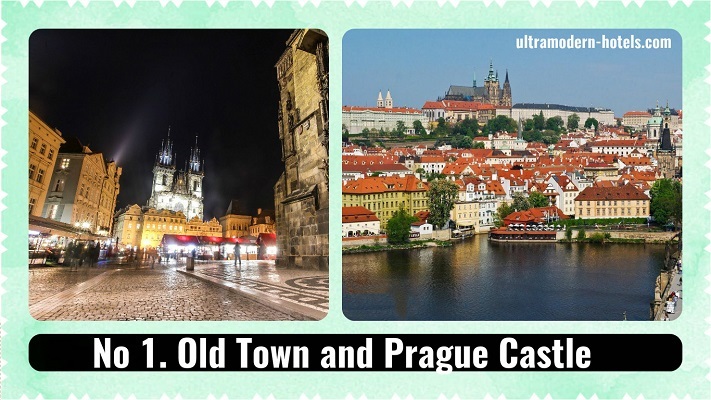 Even those, who have never been to Prague, must have heard about the famous Old Town Hall, Charles Bridge, Old Town Square and other sights. The Czech Republic’s symbol is the majestic Prague Castle. Nowadays it is one of the largest castle complexes, existing in the world. The Charles Bridge is an essential sight of the Czech Republic’s capital city, that’s why it is constantly overcrowded by noisy tourists. If you want to stay in silence and enjoy the medieval atmosphere, we recommend you not to be lazy and visit it at night or at dawn. 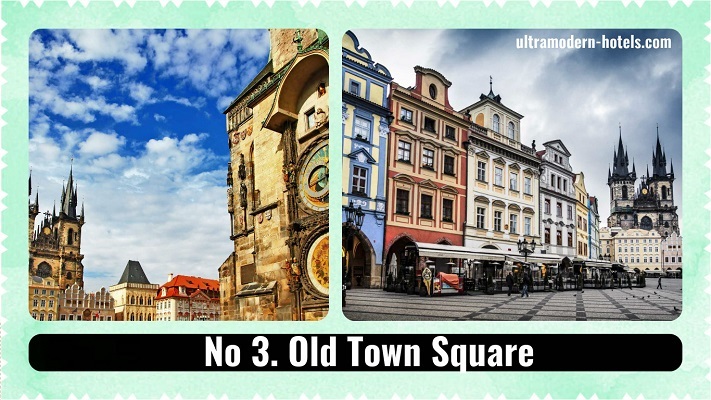 Old Town Square- one of the oldest areas of the city. It was first mentioned in the 12th century as a market place, located at the crossroads of important trade routes. Every tourist should have a walk along this square. 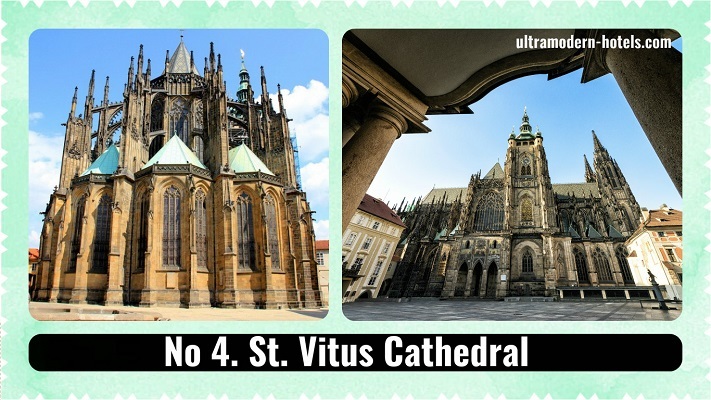 St. Vitus Cathedral towers above Prague, being located in the center of Prague Castle, and is considered to be an outstanding work of architecture of not only the Czech Republic but also of the whole Western Europe. 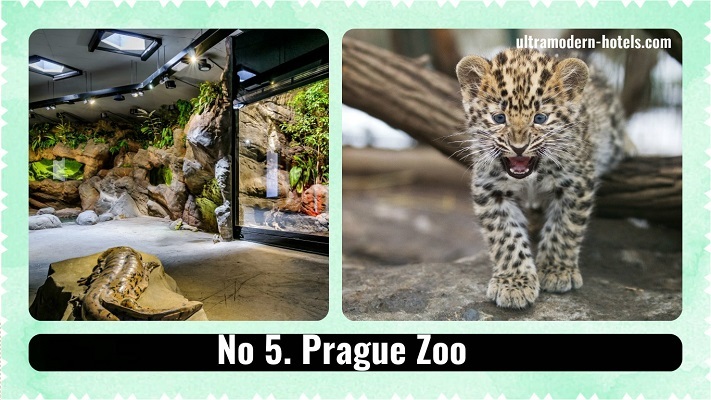 Prague Zoo positions itself as the largest zoo in Europe. It is really huge! A lot of animals from all continents are represented there. Animals are not resided in cells, they live in conditions, which are as close as possible to natural ones.